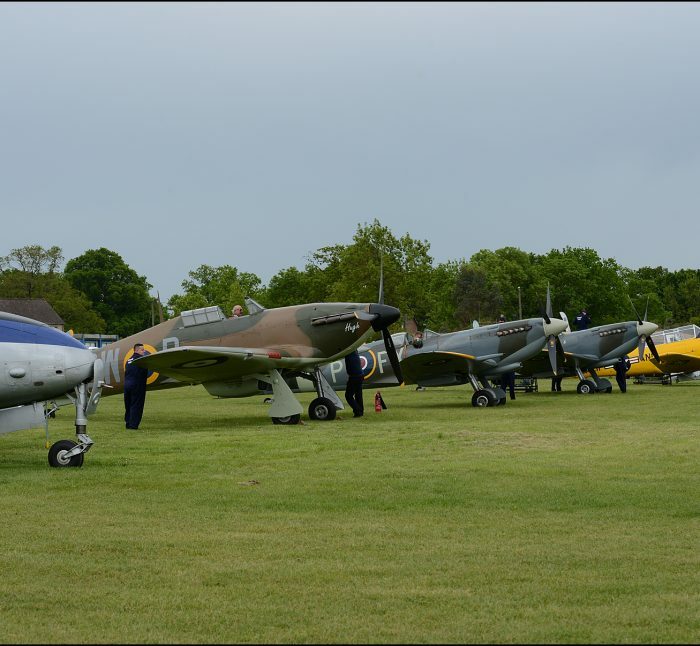 Over the 12th and 13th May, we offered our first Fly With Dual Fighter event from our recently opened ‘Dispersal Hut’ customer reception building at Headcorn Aerodrome. Despite the weather, the Aero Legends Team were able to deliver a total of 100 fantastic customer experiences. The aircraft involved in the Dual Fighter experiences were our own de Havilland Devon, Spitfire TD314 ‘St George’ and the beautiful Hurricane P3717 – a Battle of Britain Veteran which has only flown 16 hours following a total restoration. We also had Spitfire NH341 ‘Elizabeth’, our T6G and Tiger Moth offering passenger flights and trial lessons over the weekend which created a fantastic atmosphere for the many spectators. The pilots and crew to took part in the day did a fantastic job delivering unforgettable customer experiences. 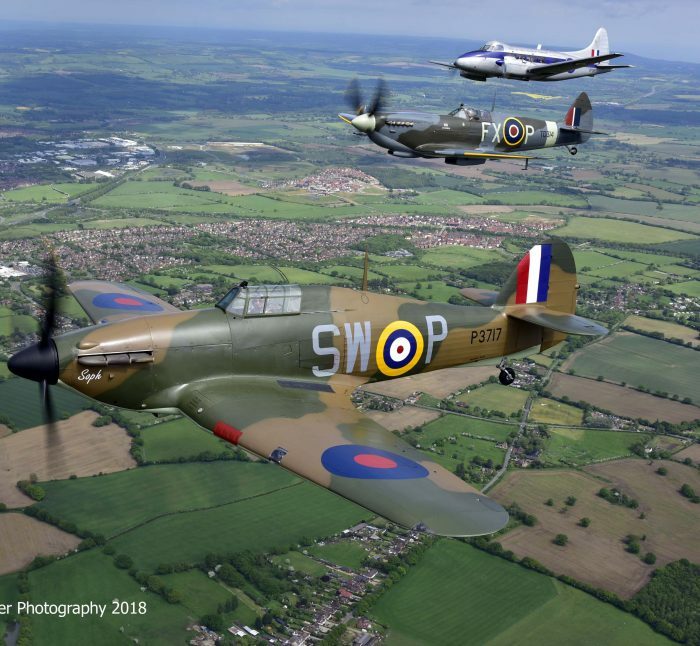 The Dual Fighter formations were flown by Jez Britcher, Flt Lt Antony ‘Parky’ Parkinson and Stu Goldspink who between them have 1000’s of hours experience in warbirds. We had a total of 20 ground crew attend on the weekend who were essential for the smooth delivery of the weekend. 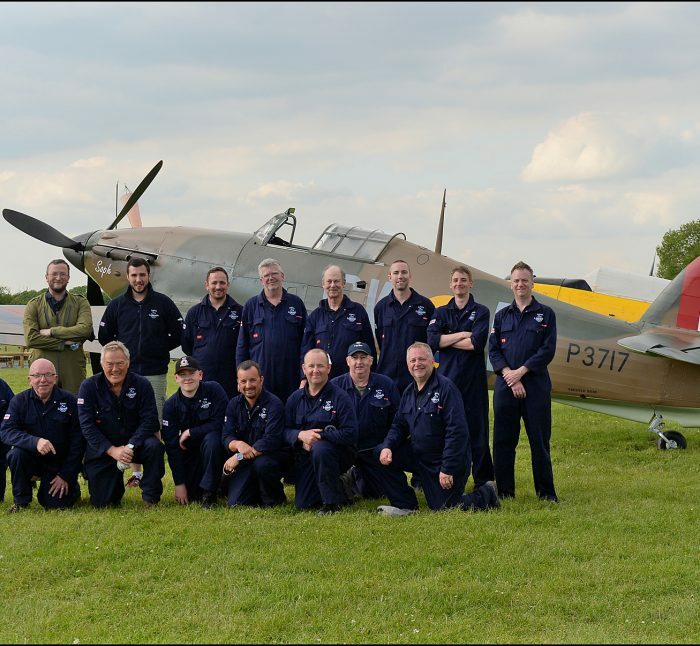 Our Fly With Dual Fighter remain available with limited availability for our next event on September 15th & 16th.